– Shafer winemaker Elias Fernandez. -Shafer Vineyards traces its beginnings to 1972 when John Shafer left a 23-year career in the publishing industry and, with his family, moved to the Napa Valley to pursue a second career in wine. After purchasing a 210-acre estate in Napa Valley's Stags Leap District, the Shafer family faced the arduous task of replanting the existing vineyards, which dated to the 1920s, and terracing the steep and rocky hillsides, eventually expanding vineyard acreage to its current 50 acres. 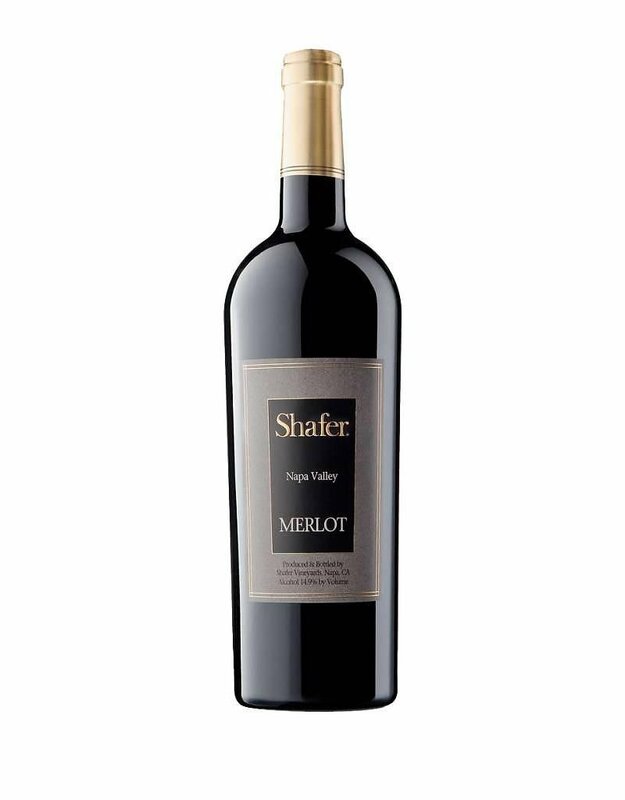 "Shafer also makes one of the better Merlots. The 2014 Merlot includes 8% Cabernet Sauvignon and is a beauty. Mocha and chocolaty notes intermixed with red cherry, plum and blacker fruits jump from the glass of this perfumed and fragrant style of Merlot. It is medium to full-bodied, exceptionally pure and rich and should drink beautifully over the next 10-12 years of life."